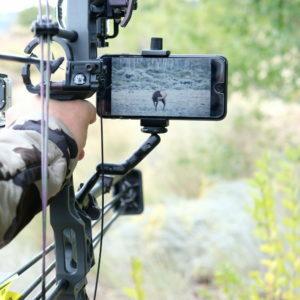 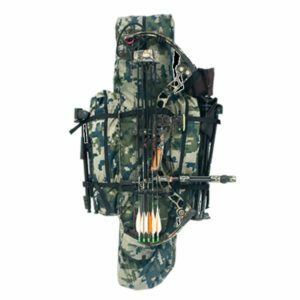 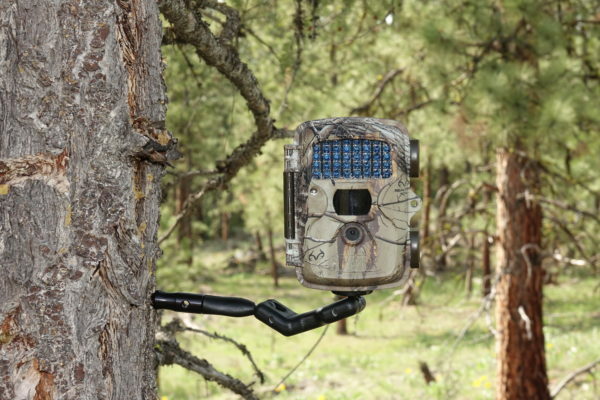 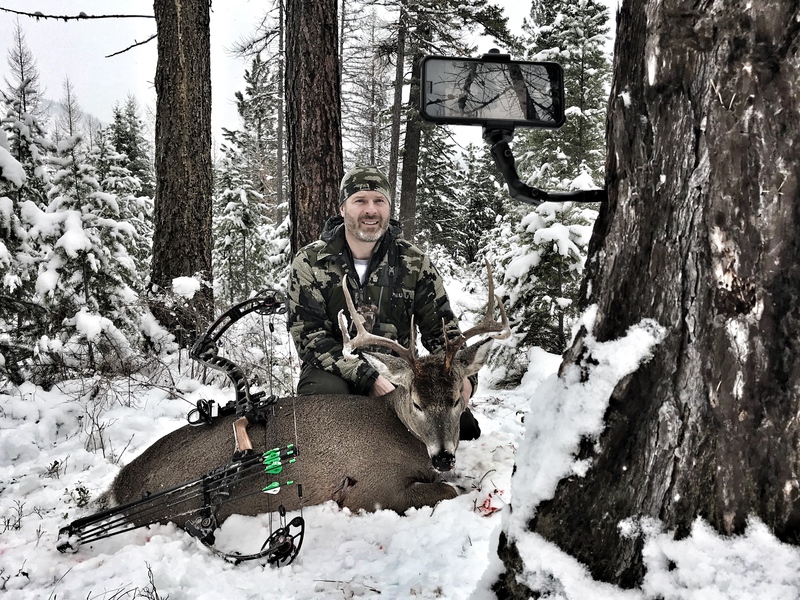 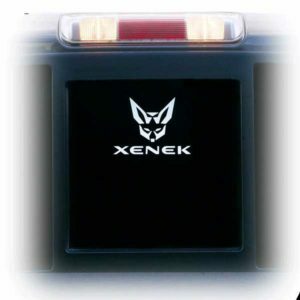 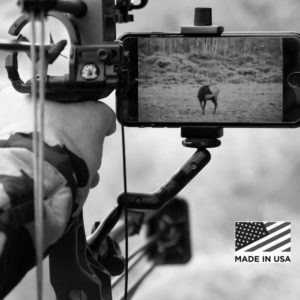 The XENEK Tree Screw creates an attachment point for our XENEK’s Mini-Mount (POV camera mount) to allow hunters to film their hunt from the tree stand or hang their trail cams in any shaped tree, allowing for easy adjustment. 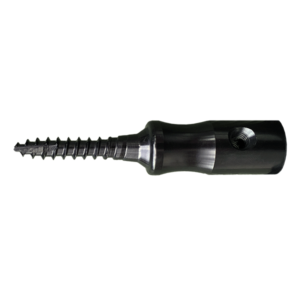 XENEK’s Mini-Mount threads into the end of the Tree Screw. 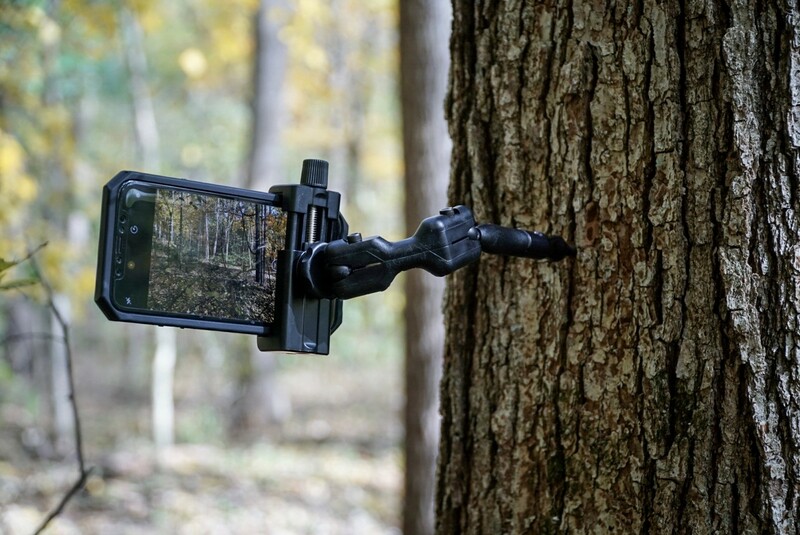 The XENEK Tree Screw creates an attachment point for our POV camera mount to allow hunters to film their hunt from the tree stand or hang their trail cams in any shaped tree, allowing for easy adjustment. 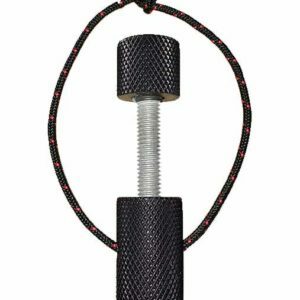 XENEK’s Mini-Mount threads into the end of the Tree Screw. 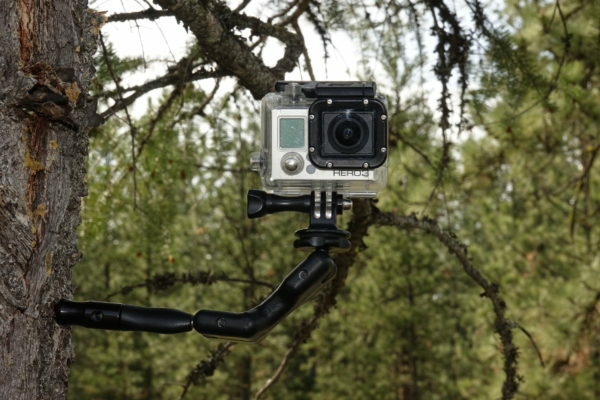 The Mini-Mount also threads into the side of the tree screw to provide for a 2nd camera mounting location and provide leverage during installation of the Tree Screw into the tree. 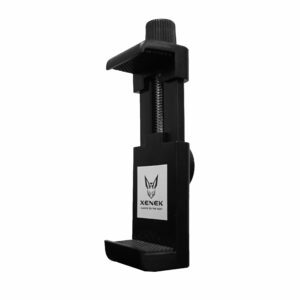 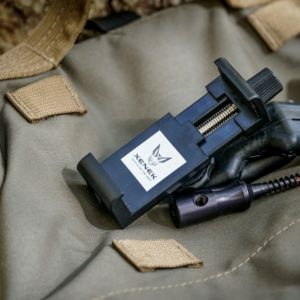 Compact and weighing less than an ounce, the XENEK Tree Screw has earned the right to be on many outdoor professionals’ gear lists. 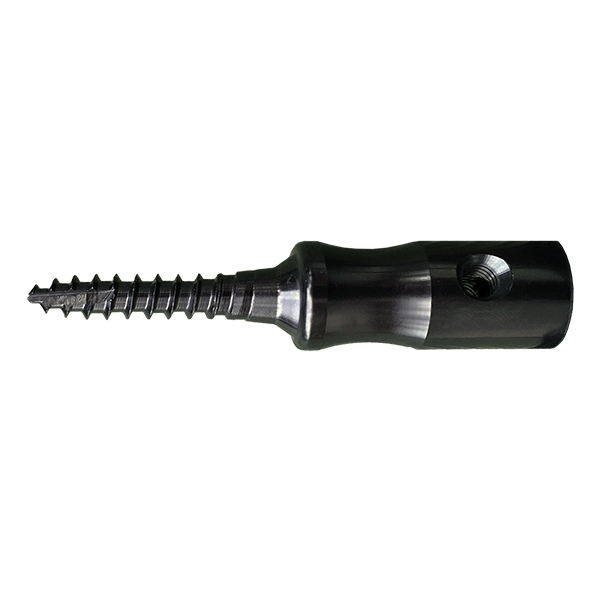 In addition to using in a tree, the Tree Screw and Mini-Mount (total weight less than 4 oz.) 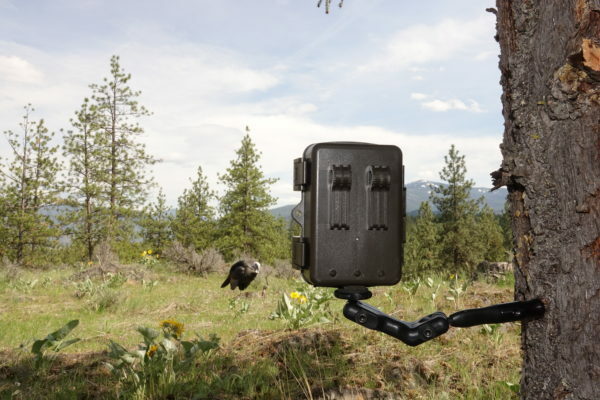 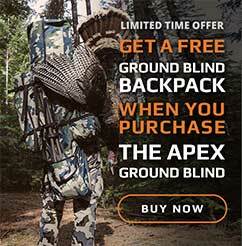 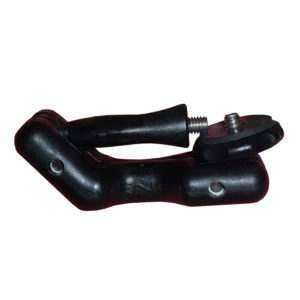 can be used as a tripod on the ground when screwed into a limb, a log, or other thick brush located at ground level.